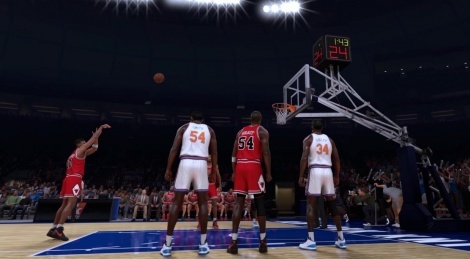 Let's go back to the future today with what was a pretty solid port of NBA 2K17 on PC 6 months ago. We know we are late, but in our defense, we posted Xbox One videos when the game was released back in September. 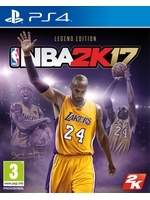 The reason we're showing you the PC version now is that the game has a 30% discount on Steam, so it's as good a time as any to purchase it if you're a basketball fan and you haven't bought this year's edition. Enjoy the videos!